Get out and explore Phuket through sightseeing. 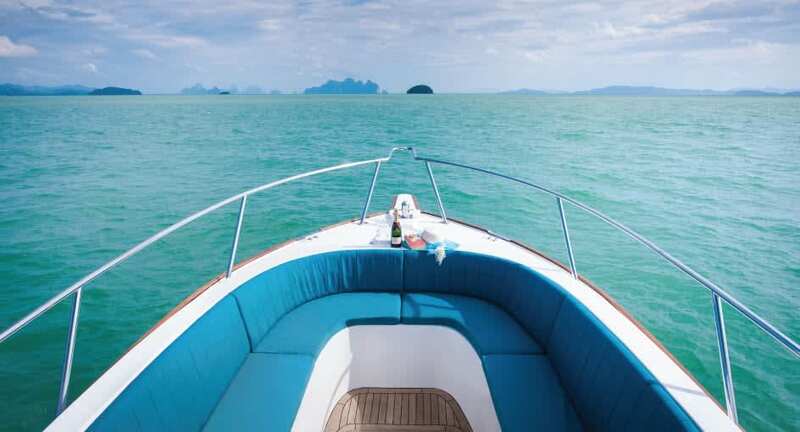 Siam Seas is a 36-foot multi-purpose speedboat that cruises at average speeds of 30 knots. Head out for a day of adventure for parties of up to eight. Visit deserted islands to swim, snorkel and picnic at leisure. Suit up for dives at the Similans, or indulge in a spot of fishing.